Recess is an essential component of the school day for elementary school children. According to research and experts, unstructured, physical play time helps children develop social skills, leads to less discipline problems and even improves learning. Unfortunately, many schools in Florida have made the difficult decision to reduce or eliminate recess in recent years. The trend accelerated with the introduction of Common Core State Standards (aka Florida State Standards) and other federal and state-led reform efforts that force schools to shift the focus to Standards and test scores and away from the education of the whole child. It is so sad that our country has now reached such an unfortunate condition that parents have to fight for their young children’s basic human need to be able to exercise their bodies during the school day. “The state Senate on Thursday passed a measure that will ensure students in kindergarten through fifth grade get the break from classwork each day. It previously passed the Assembly and now goes to Gov. Chris Christie’s desk. 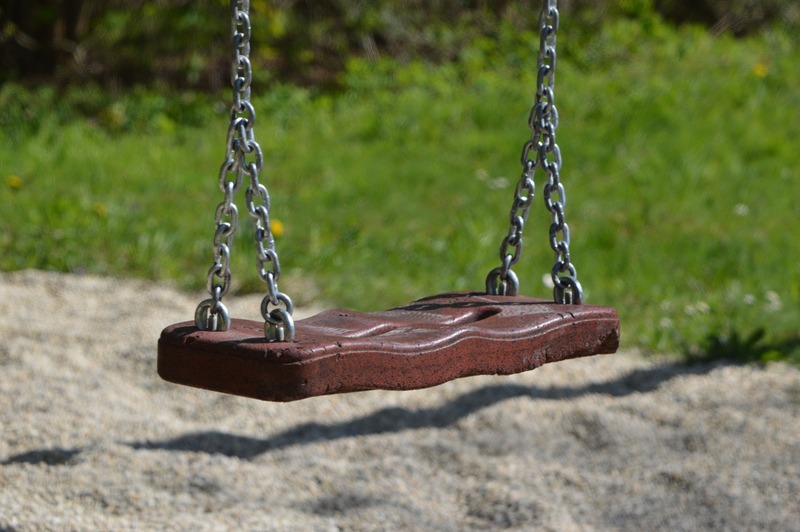 Four Florida mothers are on a mission to get recess reinstated, not just for their kids but for all Florida elementary students in the state. They started a public Facebook group calling on Florida residents to join them in their mission. Their goal right now is to get this bill on the Agenda of the Senate and House floor this legislative session. The Chairperson of each committee must determine whether this bill will be heard. Several legislators have decided to sponsor this bill. Senator Legg has the power to allow this bill to be placed on this session’s agenda. He has heard several voices regarding this bill. We are calling on Senator Legg, as well as all Senators and House Representatives, to do the right thing for our children. We are watching and waiting. We hope that we can make a real difference for our kids. We must never undermine the importance of voting. Many of these legislators are up for re-election this year. If current legislators continue to ignore the voice of the people, we must vote for candidates who will. One final note, if we do NOTHING, nothing will happen. Please get involved. Our kids need you.